3. 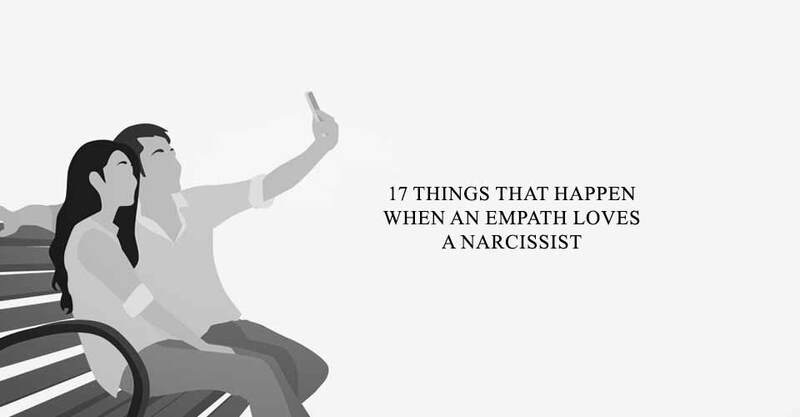 The narcissit will make the empath feel like the relationship is going well, but what is really happening is the narcissist is seeking constant validation. They ask “you love me, right?” and swiftly turn any (and every) conversation into one about themselves. 4. After a while, the narcissist will begin to use “gaslighting” tactics to make the empath feel enormous self-doubt. “I never said that,” “you’re crazy,” and “you’re imagining things” are common phrases that start the rapid decline of an empath’s mental stability. 9. Conflict in the relationship arises between the empath and the narcissist because the empath starts to take on the traits of their partner. Eventually, they begin to realize that their emotional needs are not being met, and display actions that say “my needs matter too.” The narcissist sees this as selfish behaviour.